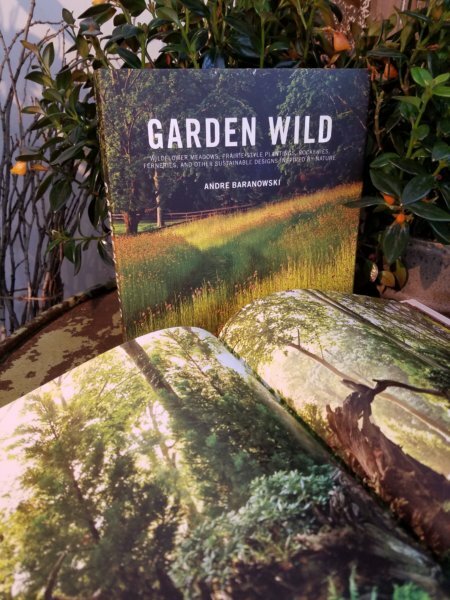 Pergola in New Preston welcomes the spring season with this new garden book from Rizzoli, by photographer Andre Baranowski. Proceeds from book sales will be donated to Women’s Support Services of Northwest CT. Seasonal refreshments served in the Pergola waterfall garden.